Have you ever thought about what your go-to tropical cocktail says about yourself? 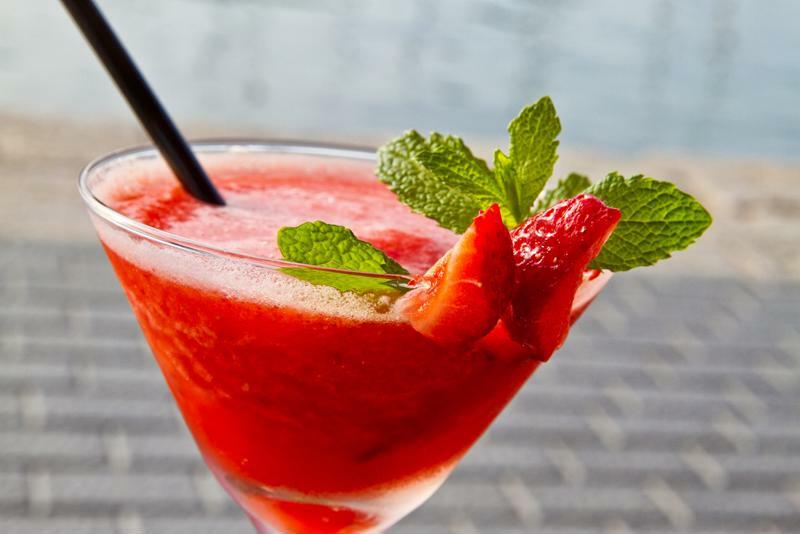 Whether you choose to go with a classic margarita or a fruity piña colada, the type of frozen drink you enjoy may say a little something about your personality and preferences. Check to see if your favorite drink really matches you. If your go-to cocktail is the margarita, you have no problem kicking back and relaxing after a hard day of work. This drink may seem overly simple to some, but you know there's nothing better than a well-made sweet, sour, salty and strong margarita for every occasion. And you definitely appreciate how your frozen concoction maker perfectly shaves the ice for the best possible blend every time. Don't be afraid to make multiple drinks to find the one that fits your personality. 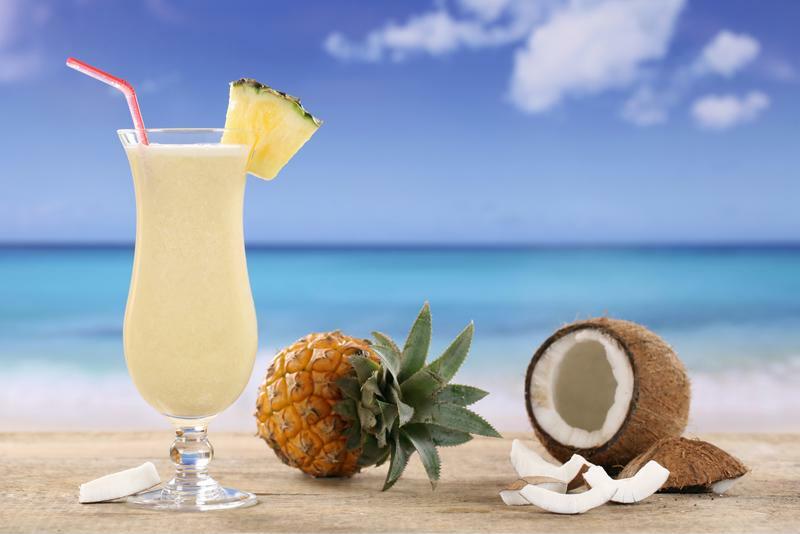 Whether it's piña, kiwi or another tropical fruit, if coladas are your favorite concoctions, then you love spending time outdoors relaxing and slowly sipping your drink. This coconut cocktail belongs on a tropical beach and so do you. You may not have coladas as often as your friends have their drinks, but enjoy yours more with every sweet, strong sip. Hurricanes are strong, fierce cocktails injected with plenty of fun - just like you. Made with both light and dark rum, this drink is infused with fruit juice and grenadine for an extra sweet addition. If this is your go-to drink, then you know when to be serious, but you're never afraid of having a good time. Change your daiquiri's flavor to better fit your personality. This sweet, island cocktail is perfect for anyone who loves getting the party started. If this is your favorite tropical beverage, you're probably the one who initiates that game of volleyball, corn hole or limbo. You love games and playing bartender with your frozen concoction maker. But just because you love fun doesn't mean you can't appreciate relaxing in a hammock with a fresh daiquiri either. If these brunch favorites are on the top of your drink list, you're probably the one keeping the party going or starting it in the first place. These quintessential vacation cocktails can let you fuel your friends for a fun-filled day of tailgating. If you prefer a fruitier margarita than the classic lime, you like doing things your own way. You come up with creative concoctions behind your home bar and try them out on your friends.